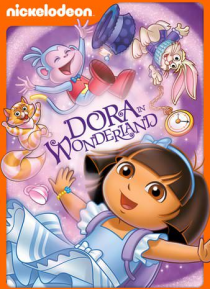 Get ready to explore Wonderland with Dora and Boots! Help Dora travel through a magical, mixed-up world in this double-length special based on the classic tale. Plus, jump into famous books to help Peter Pan, Little Red Riding Hood, and more!